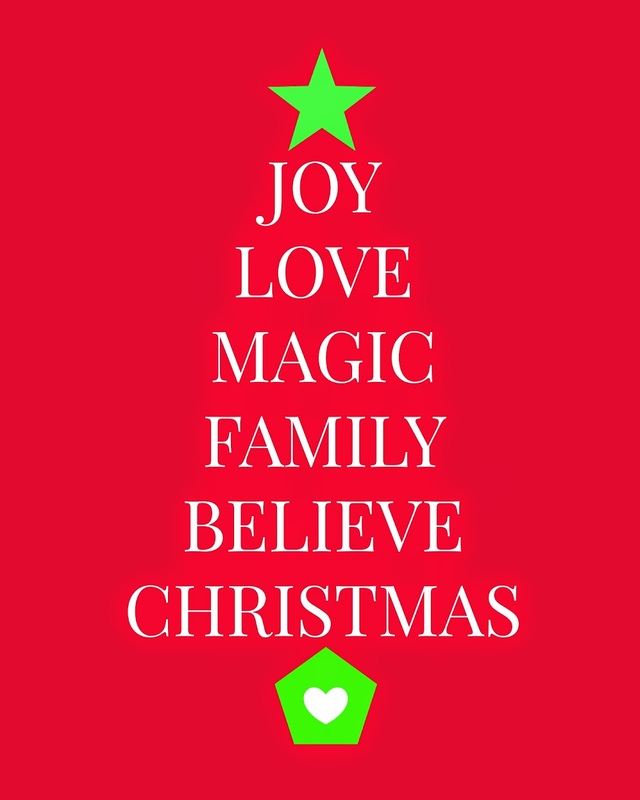 When the holiday season hits, I am always looking for sales, shortcuts, and a good cookie recipe. 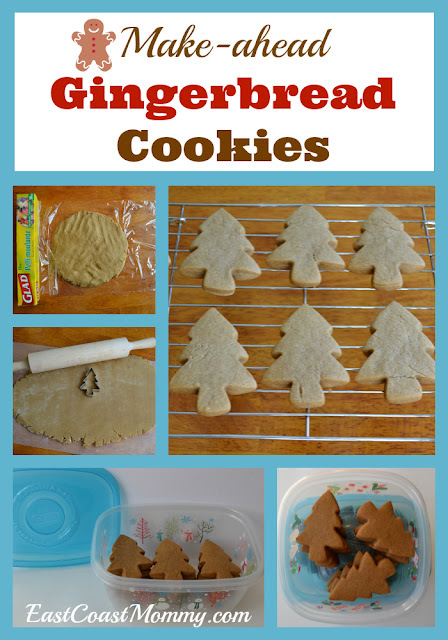 This classic make-ahead gingerbread cookie recipe fits two of my three criteria, and today I am sharing it with you. I love this recipe because it tastes fantastic, you can make the dough ahead of time, and you can freeze them for later. Also... they make the house smell fantastic when they are baking! 1) Whisk the dry ingredients together, and set aside. 2) Beat the butter and brown sugar until fluffy. Add remaining ingredients and mix well. 3) Combine the dry ingredients and wet ingredients together, and beat until combined. 5) Preheat oven to 350 degrees. Then, roll dough onto a lightly floured surface to about 1/4 inch thickness. Cut with a cookie cutter, and bake on an ungreased (cool) cookie sheet for 8-10 minutes. 6) Let cool completely, and store in an airtight container for up to 5 days... though I doubt they will last that long unless you hide them! I find it a real holiday sanity saver to do things as far in advance as possible, don't you? I like to make the dough ahead of time. 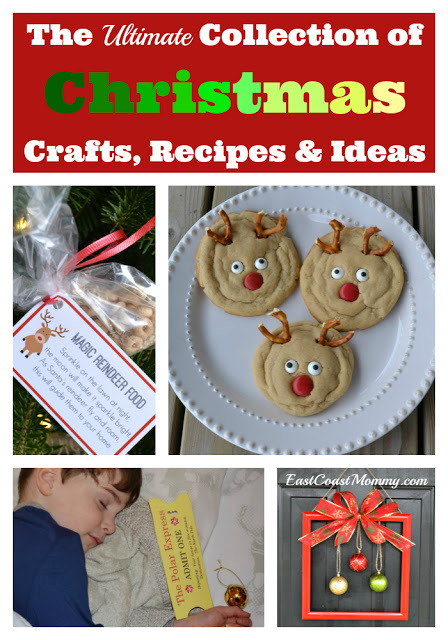 Then, I do the cookie cutting, baking and decorating with my kids the next day. I also like to bake cookies early and pop them in the freezer. This time of year, you never know when you are going to need a homemade sweet treat. 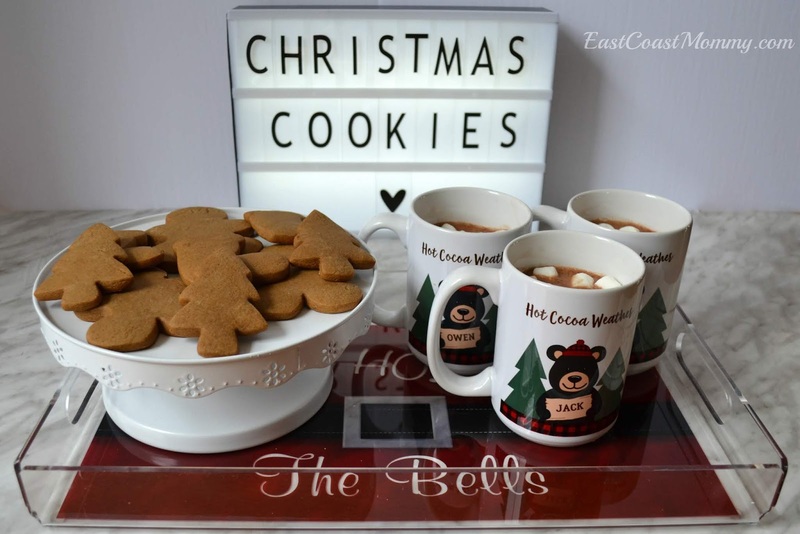 These gingerbread cookies pair well with hot chocolate, and I know Santa would love them too! 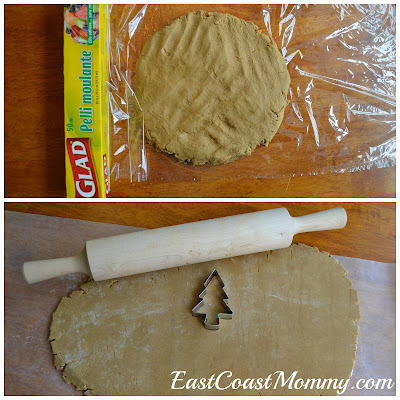 Do you have a "go to" holiday cookie recipe? 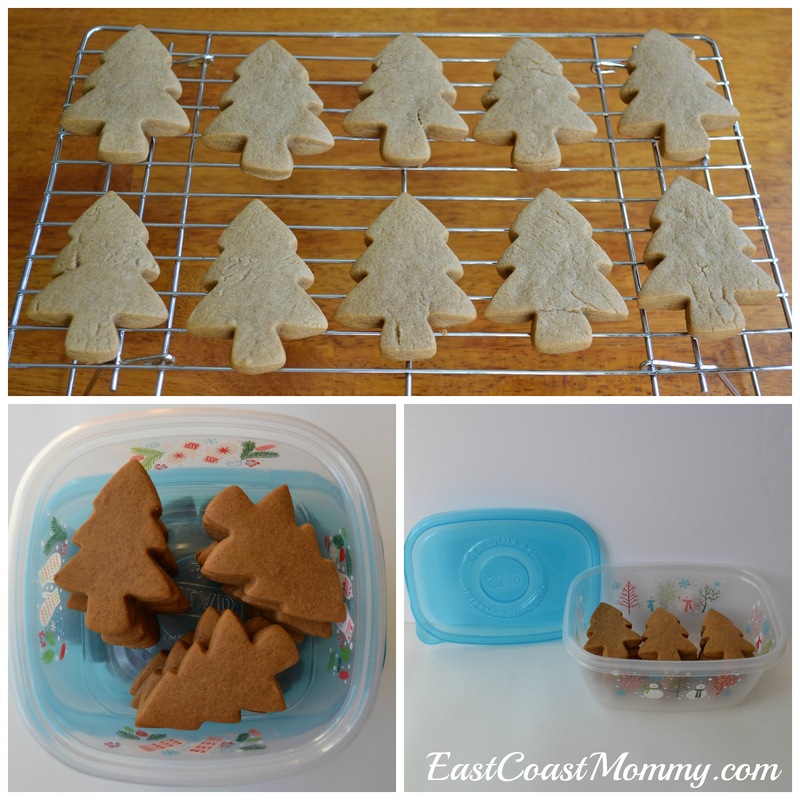 If you give these make-ahead gingerbread cookies a try, let me know what you think. Anyone looking for a FREE printable to add to their Christmas decor? Wouldn't this be sweet in an inexpensive white frame? To get this great image, just right-click on the picture (above), save it to your computer, and print it like a regular 8X10 photo. You can print a photo, or you can send it to an office supply place. I print mine at Staples.ca for $0.39. Pretty good deal, right? Enjoy this free gift from me to you... but please remember that it is for personal use only. In keeping with tradition, today I am writing a birthday letter to my oldest son on his 10th birthday. 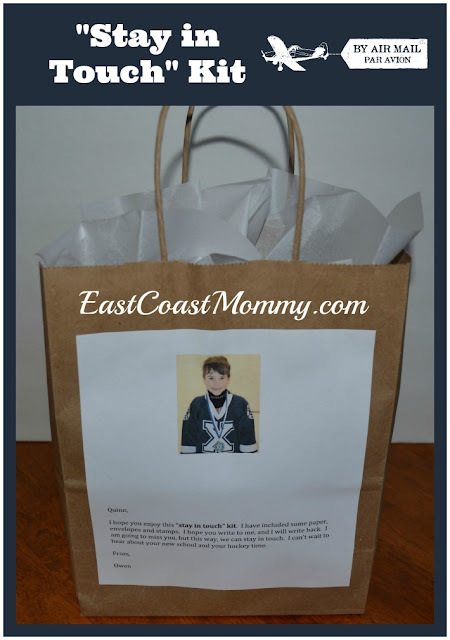 Birthday letters are my way of creating a written "snap shot" of my boys each year. I hope that some day they will enjoy looking back at the letters I have written, and that they will get a sense of how much their mother loves them. I have no idea where the last ten years have gone. How on earth are you ten already? Although I wish I could slow down time, I couldn't be more proud of the young man you are becoming. You have a kind heart and a gentle spirit, and I am lucky to have you as my son. You don't like to show affection in front of your friends, but sometimes I still get to snuggle with you on the couch, and I treasure those moments together. You love hockey... a lot! You play it, you watch it, you read about it, and you talk about it. You love watching Sports Centre each morning, and you are addicted to trading hockey cards. You always strive to do your best. You are often the smallest and the youngest, but you don't give up, and it makes Dad and I very proud. You and your brothers play together every day. You play sports, LEGO, games, mini sticks, Minecraft and more. You always find something fun to do together, and Dad and I love that you are such good buddies. You are a wonderful guitar player, and I am impressed with your focus and musicality. You still love peanut butter sandwiches, and it continues to be your favorite after-school snack. 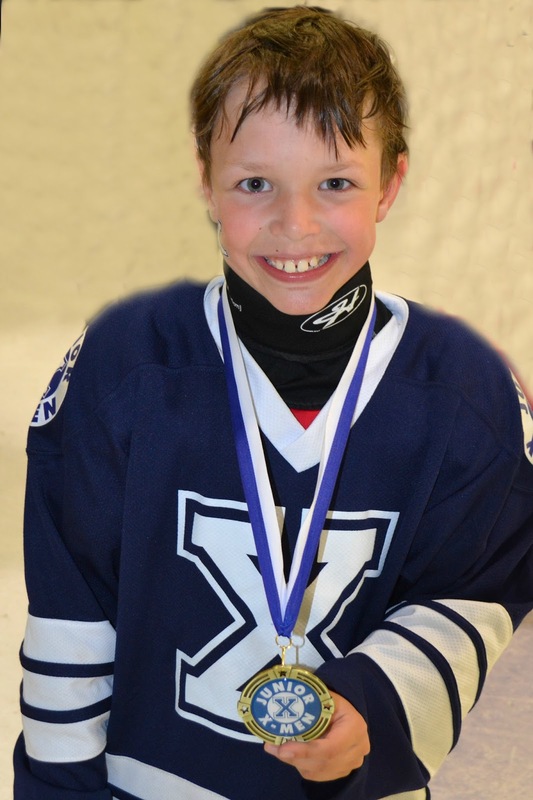 Your favorite color is blue, your hockey number is 11, and you aren't sure what you want to be when you grow up (though I am sure it will be something awesome!). Happy birthday, my little angel. 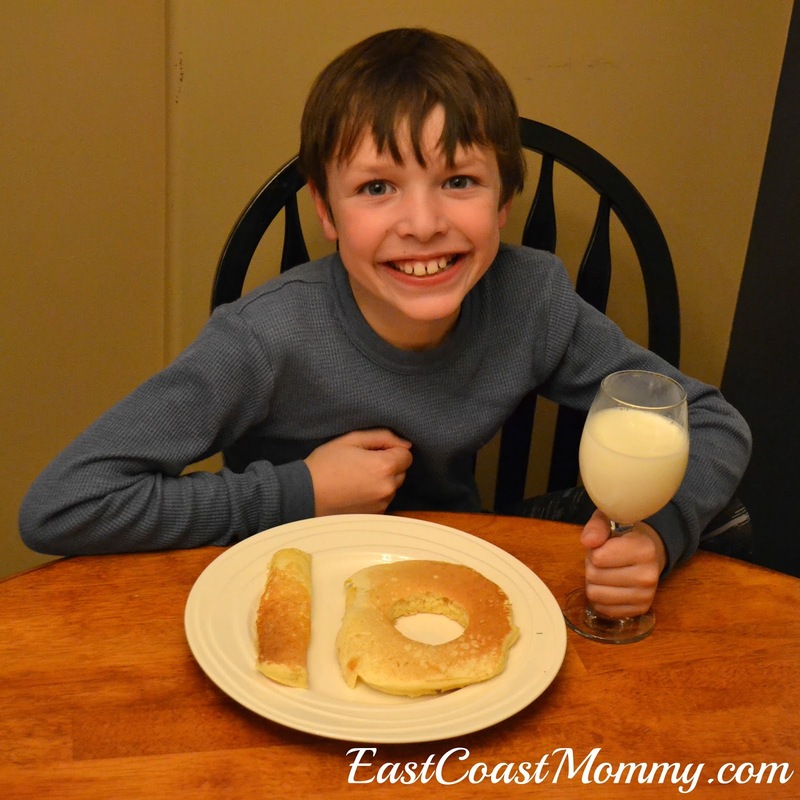 You may be into double digits, but you will always be my first baby. What's better than the gift of time? I love the idea of giving experiences rather than gifts at Christmas, so today I am sharing FREE coupons that you can print and share with someone special. These coupons would make great stocking stuffers, and you can download and print them (for free) here. 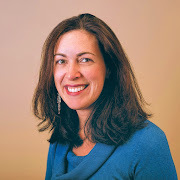 You could also right-click on the picture (above), save it to your computer, and print it like a regular 8X10 photo. 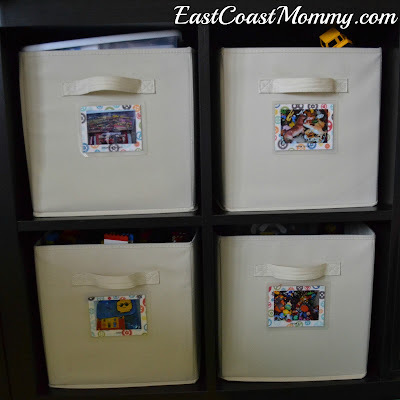 After they are printed, you can cut them out, laminate them (if desired), and share them with your little one. I also think they would be fantastic for teachers to give to their students, don't you? 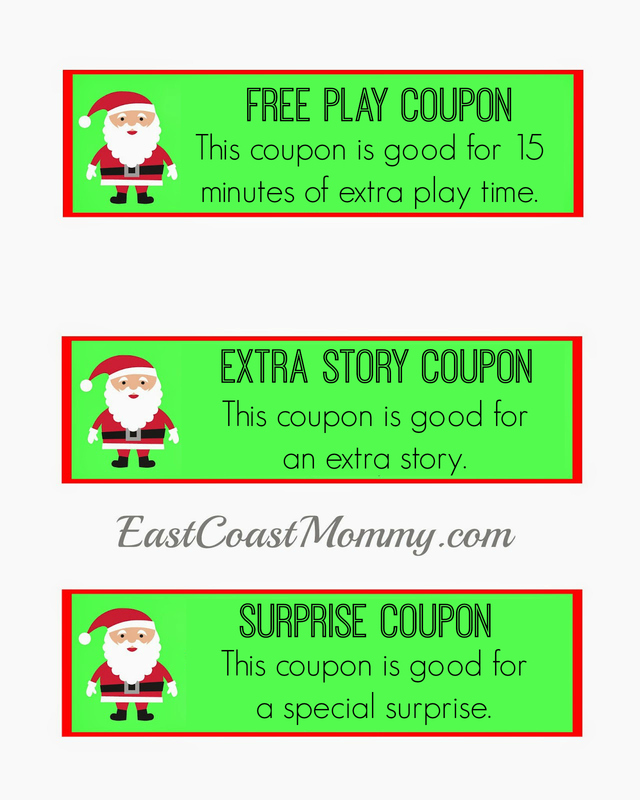 I am hoping Santa brings these coupons to my boys. An extra story (cuddled up on the couch with my boys) sounds pretty good to me! My 8 year old loves LEGO, but I can't stand having it cover every surface of my house. So, I came up with a way to organize our LEGO in a way that works with the way my son plays with it. 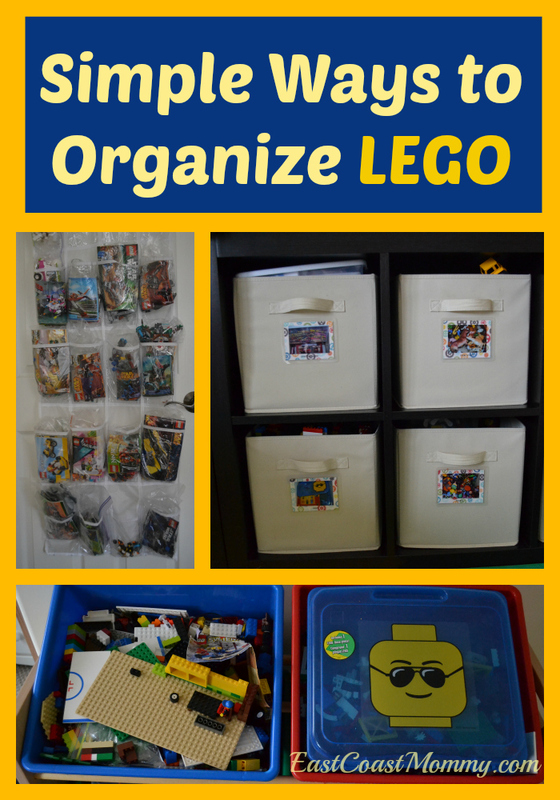 Today I am sharing the simple ways we organize LEGO in our house. My son loves little LEGO kits. He builds them multiple times, and he plays with them once they are together. He zooms around the house with his Star Wars ships, and he uses his imagination to act out scenes with his mini-figures. In order to keep his kits organized and accessible, I use a clear shoe rack on the back of his bedroom door. 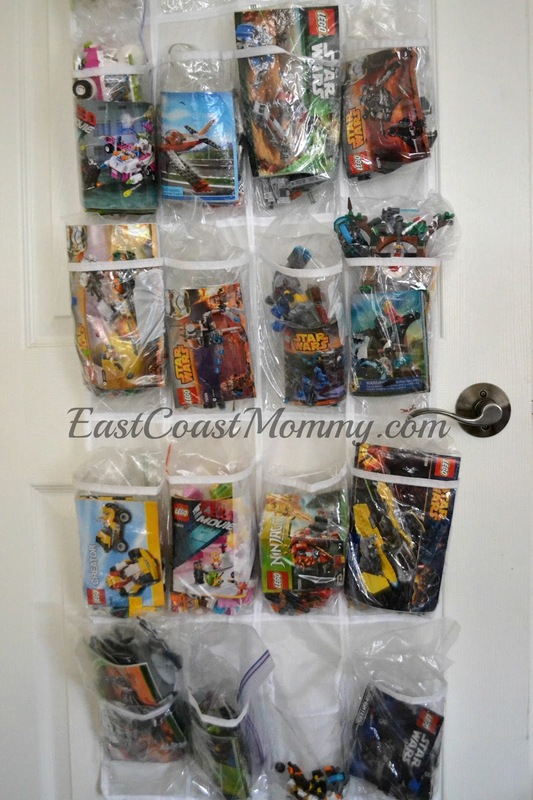 I throw out the boxes, and we put all the pieces and building instructions into large Ziploc bags. Then, we store each kit in its own pocket. Everything is organized (and off the floor), and my son can find all his kits easily. 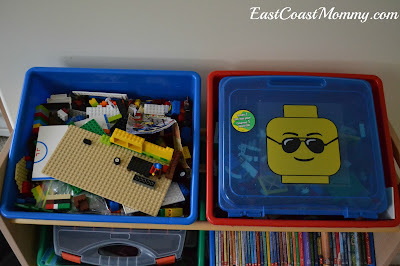 All the other LEGO goes in bins in our playroom. He can easily pull it out when he is playing with it, and scoop it up into the bin when he goes to bed at night. We also have some loose pieces and mini-figures in bins in his room. The top bins are open, so he can place his "works in progress" here at the end of the day. I've seen many fantastic LEGO desks on Pinterest, but we just don't have the space for that in our home. I think our system works well for us, the way my son plays with LEGO, and our limited space. How do you manage all the LEGO in your house? Recently, my son had one of his friends move away, and he was pretty sad about it. I thought it would help if he gave him a little "going away" gift that would help them to stay in touch. So, I came up with this simple "stay in touch kit". I hope you enjoy this "stay in touch kit". I have included some paper, envelopes and stamps. I hope you write to me, and I will write back. I am going to miss you, but this way, we can stay in touch. I can't wait to hear about your new school and your hockey team. This "stay in touch kit" really helped my son feel better about his friend leaving, and he is anxiously awaiting his first letter. 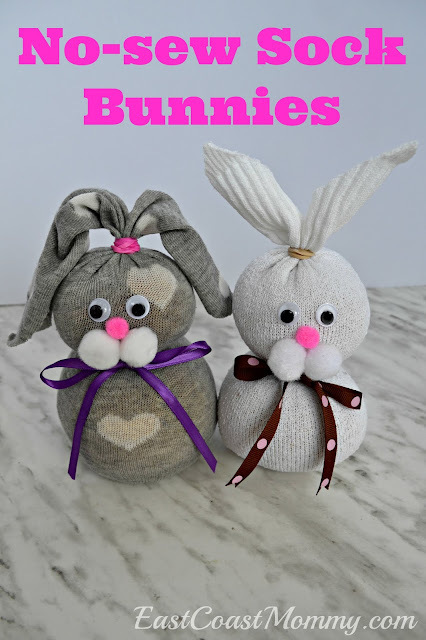 I think it is a fantastic DIY gift for kids to give, don't you? 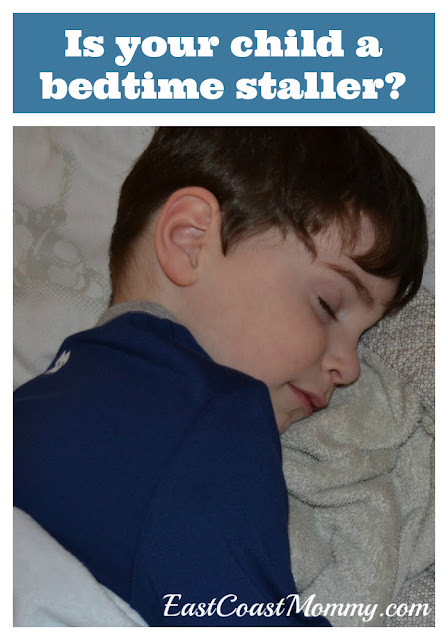 Is your child a bedtime staller? Sometimes the excuses kids come up with are hilarious, but other times they are enough to drive a parent to the brink of insanity. We all need quiet time to ourselves at the end of the day. Am I right? My youngest's favorite excuse is, "I had a bad dream." Though the fact that he says it two seconds after I leave the room, and before he has fallen asleep, leads me to believe that he is not being 100% honest with me. My middle son likes to come downstairs because he "needs an extra kiss", which I know is an excuse to get up and check the score of the hockey game on TV, but I let him get away with it because... what mom can resist a kiss from her son? My oldest, who also likes to come downstairs to get a peak at the score of the hockey game, can often be heard using the excuse, "I need to put my book in my backpack". In addition to these tried and true reasons for avoiding bedtime, my boys are big fans of the "just one more show" excuse... and now I have a solution. 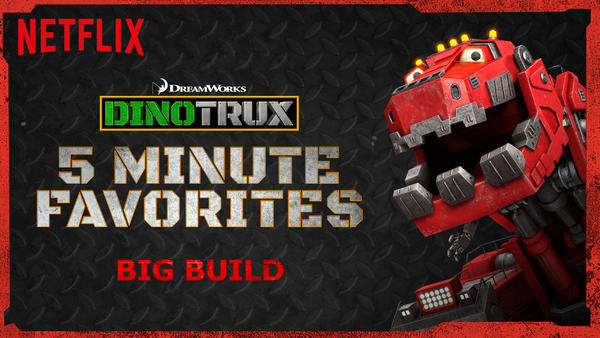 Netflix and DreamWorks Animation just launched Dinotrux Favorites, an entire episode of the latest hit all in a nice little 5-minute package -- letting your little negotiator think they’re getting away with the age-old ‘just five more minutes’ ploy. Clever, right? 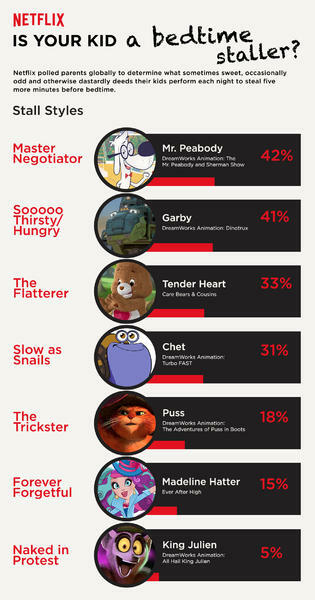 Which category of bedtime staller do you have? I think my boys fall into a lot of these categories. In addition to this new solution from Netflix, I have also found it helpful to make sure bedtime follows a consistent routine and to provide adequate time to unwind before bed. Bedtime stories are key in this house! What works with your bedtime stallers? Do they have some hilarious excuses you'd like to share? Leave them below so that I can take a look. 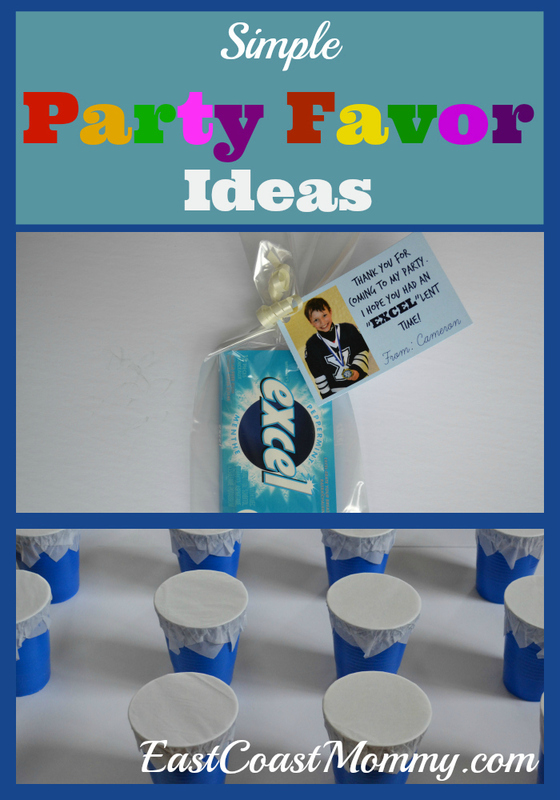 I love a simple party favor, don't you? Today I am sharing the cute little loot bags that my son will be handing out at his hockey-themed party next week. 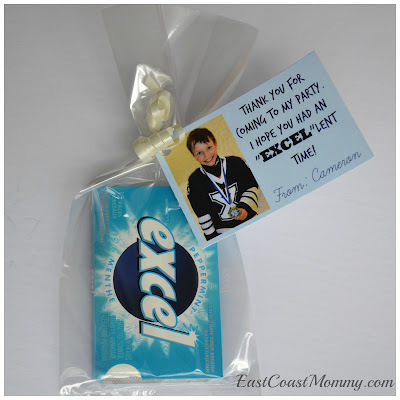 My son played on a hockey team called the "X" Men, so I thought it would be a cute play on words to hand out "Excel" gum with cute tags that say, "Thank you for coming to my party. I hope you had an 'EXCEL'lent time!" Cute, right? I also made a prize punch (which you can read about here), and I filled the cups with hockey cards. Each of the party guests will have a chance to choose a cup of cards, and then he/she can spend some time at the party trading cards with their friends. 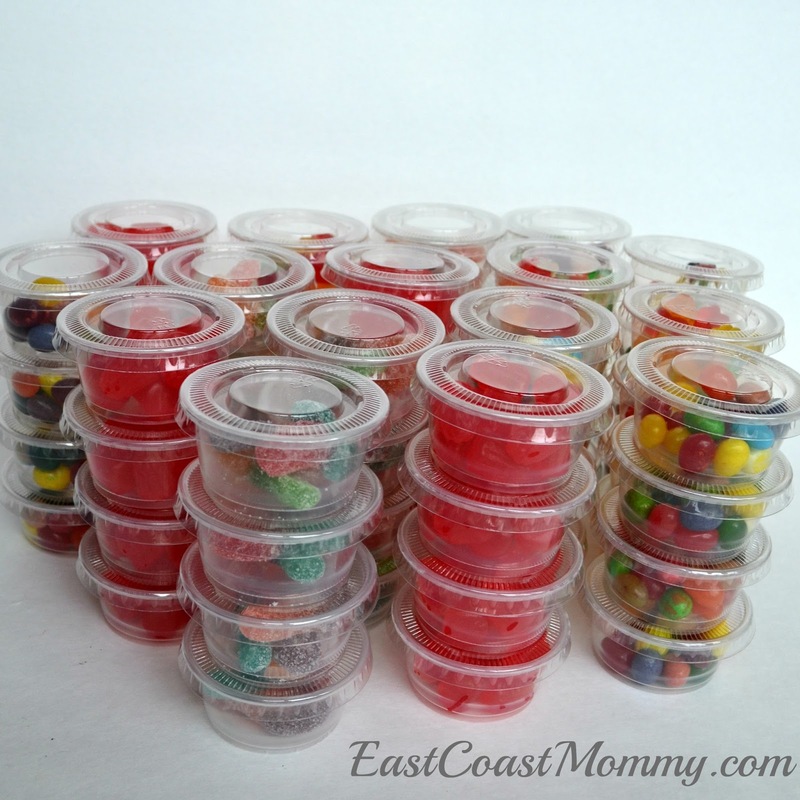 I think my son's friends are going to really like the cute party favors I have put together for them. 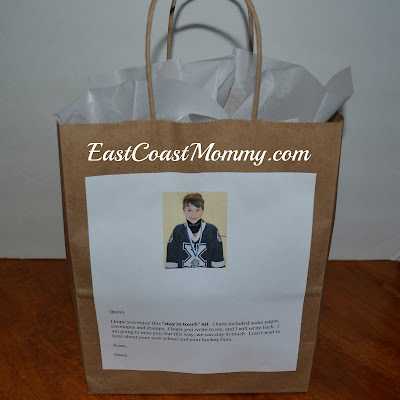 Do you have a favorite loot bag idea? I always buy too much Halloween candy, and my boys bring home a ton of goodies from trick-or-treating. Like other parents, on November 1st, I am always wondering, “What do I do with all the Halloween candy?” Today, I am sharing a few clever ideas for LEFTOVER Halloween Candy. 2) Bake with it - You can add Smarties or chopped up chocolate bars to your favorite cookie or banana bread recipe, or try my simple Halloween Candy Bark recipe here. 3) Get rid of it - Donate it, bring it to the office, or share it with friends. 4) Ration it - Hide it and bring it out a little at a time. We often use it for our Friday family movie night, or special school lunch treats. 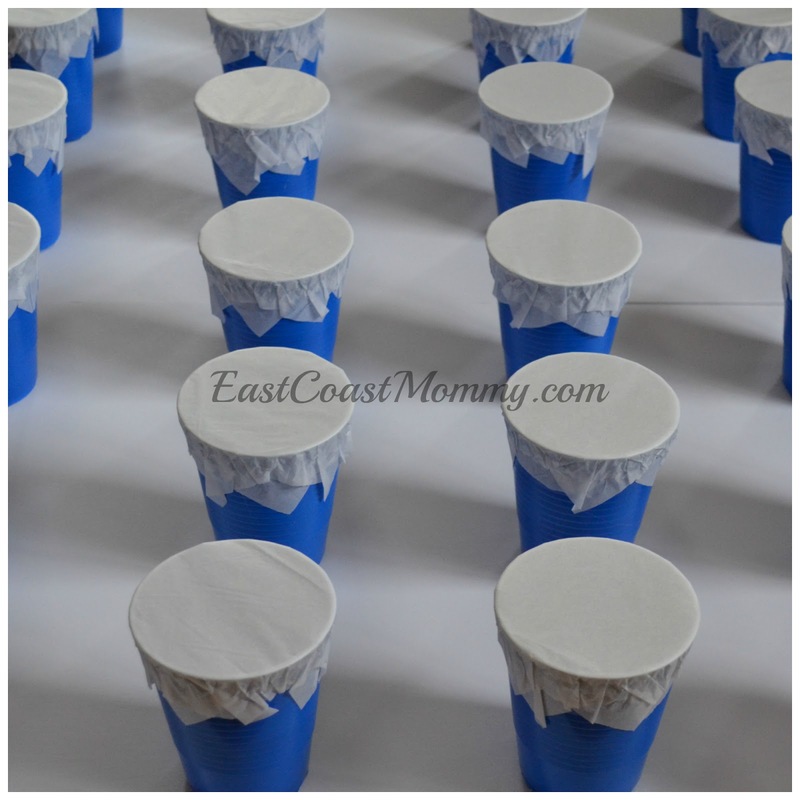 5) Celebrate with it - If you have a birthday coming up, it is perfect for party treats, loot bags, or filling a piñata. You can also use it to make a Christmas candy countdown. Fun, right? 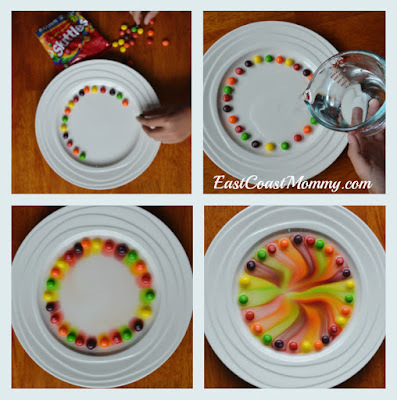 6) Learn from it - If your kids have Skittles in their treat bags, you should try this simple (and memorizing) Skittles science experiment. Get the full "how to" here. 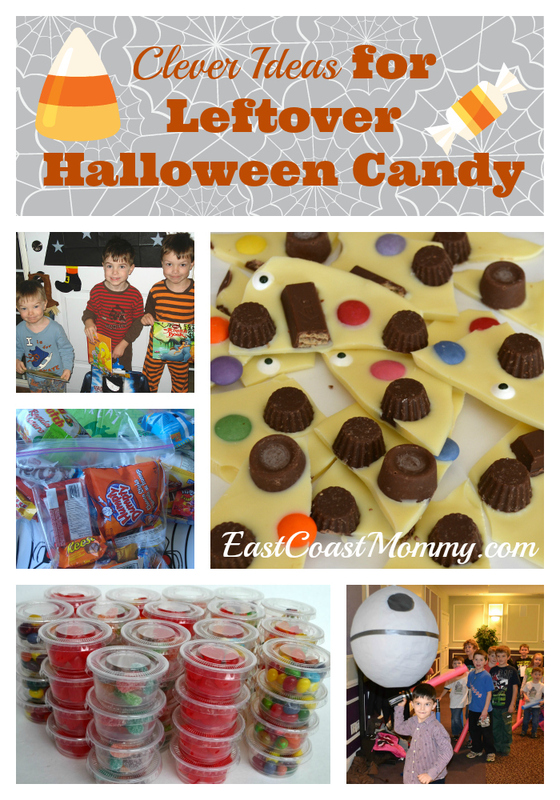 Halloween is a fun time of year for kids, but managing the avalanche of candy can be a challenge for parents. I hope these tips are helpful. 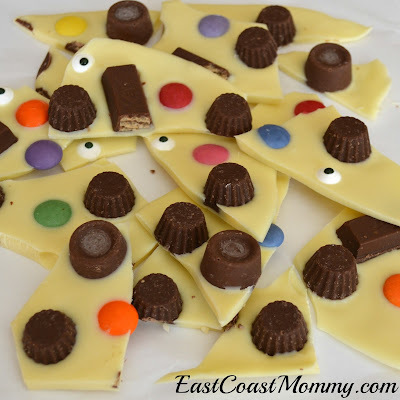 What do you do with all your leftover Halloween treats?